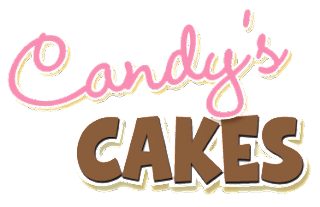 Silly Bee's Chickadees: Introducing Candy's Cakes! One of my favorite chickadees, Candy has just launched her new website. She's a cake decorator "on the side". Check out her new home on the web, candyscakes.com. She's in the Dallas area, so if you need a cake, call on her! P.S. The hubster designed her super cute site. I love the retro kitchen feel. Isn't it adorable? He's available for freelance work! Fiesta Friday- Wii Love Bowling!